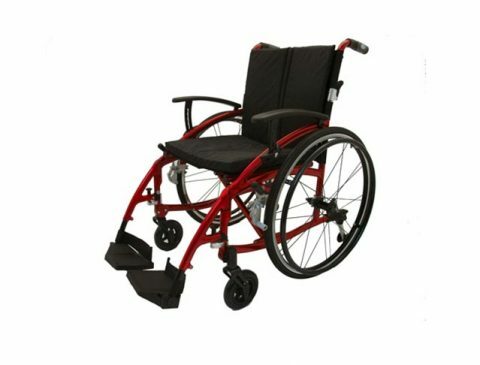 If you’re looking for a wide range of wheelchairs for sale, then you’ve come to the right place here at The Mobility Store. 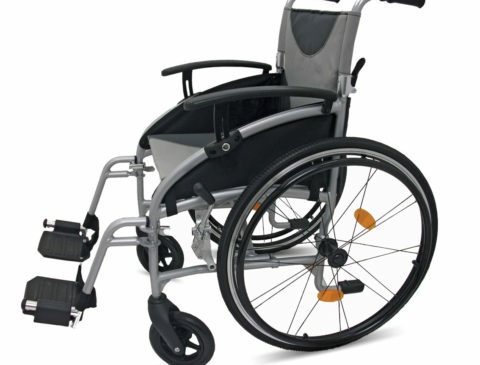 With over 20 years of experience, our team is highly trained to unite customers with the ideal configuration of a wheelchair for their particular requirements. 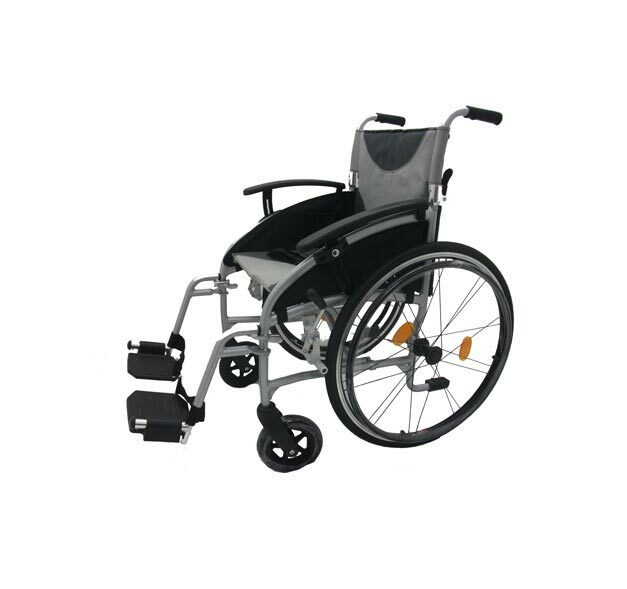 We understand that your main priorities when purchasing a new wheelchair are reliability and durability, which is why we stock only the highest quality models in our showroom. 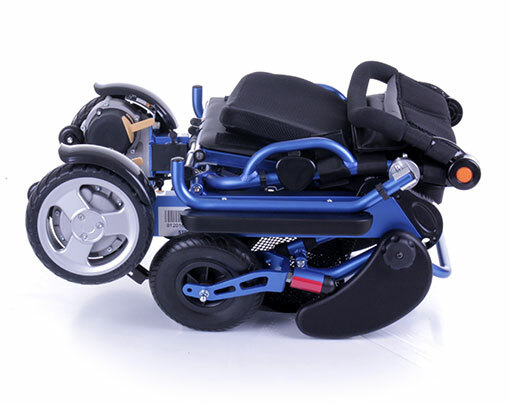 Unlike other disability equipment retailers, we offer a ‘try before you buy’ service that allows you to test out your preferred model of wheelchair, ensuring that it’s a good fit before you commit to purchase. 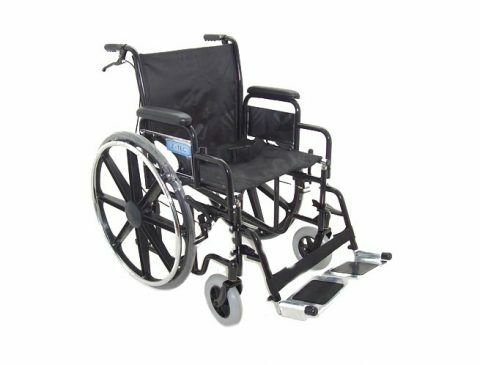 Contact our team today to discuss the purchase of your wheelchair from our mobility shop, or to ask us any questions you may have regarding our product base. We also offer repair and maintenance work on most mobility equipment, to get your back up and running as soon as possible. Uniquely folds in seconds, without tools into a compact package for transport and easy storage. 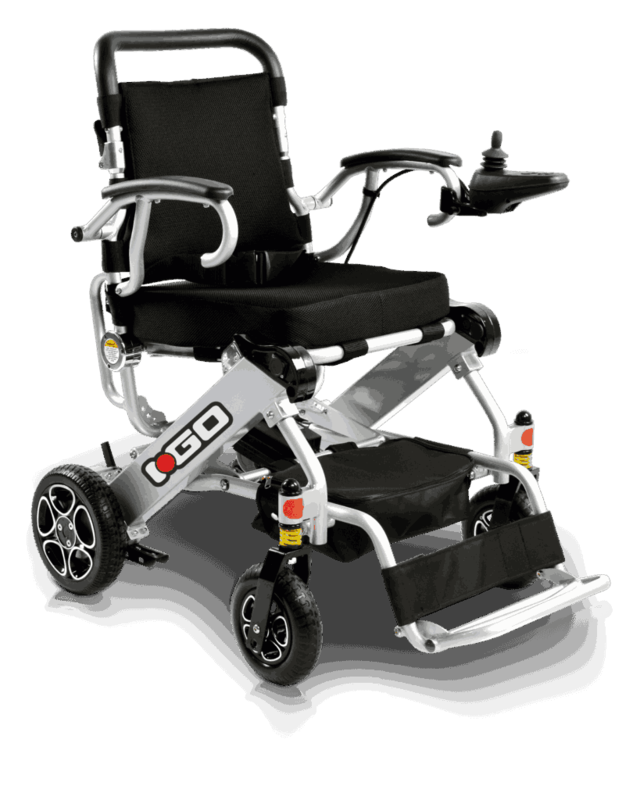 The easy to use kickstand allows you to store it standing, Fully adjustable backrest, footrest and leg guards optimise your comfort. The easy to remove joystick can also be fitted either on left or right side. The lightweight lithium ion batteries makes it easy to remove available in Silver or Blue. 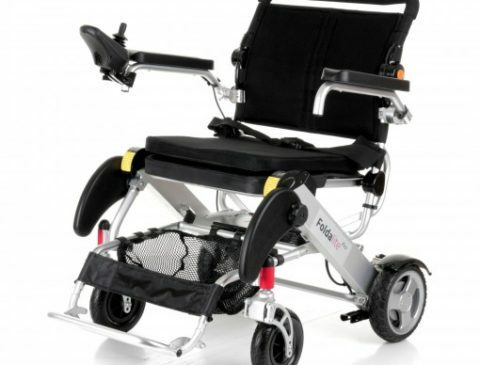 Foldalite seat width 15″Max user weight 18st, range approx 9 miles, overall weight 25kgs. 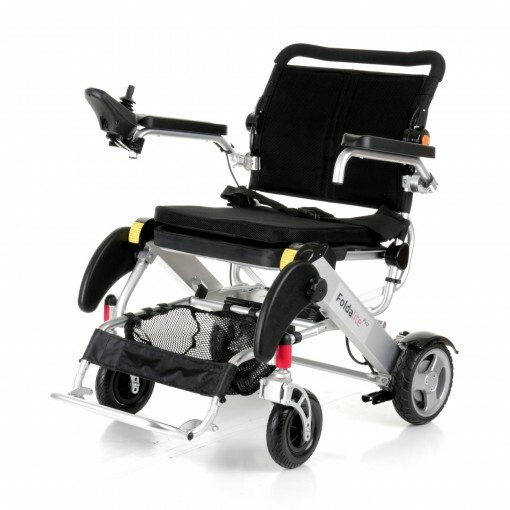 Large seat and sophisticated suspension system, helps to provide more comfort on your travels. The large 24v batteries gives a range of approx 11 miles with a max weight 23.5st. 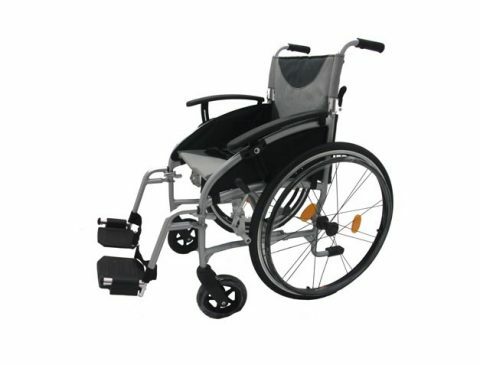 Product weight 26.5kgs and seat width is 16.5inches available in silver or blue. 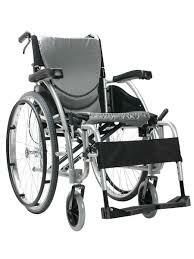 Ergonomic seating and armrests, detachable seat upholstery, slowing brakes. Seat width available in 16″,18″,20″. Max user weight 115kg/18st, weight from 11.5kg (transit). 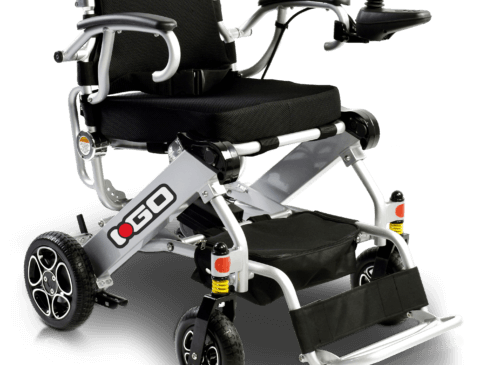 The Pride I-Go is durable, lightweight and portable, Features advanced folding technology, front suspension. Durable seating system, under seat storage, designed to fit in a small space. 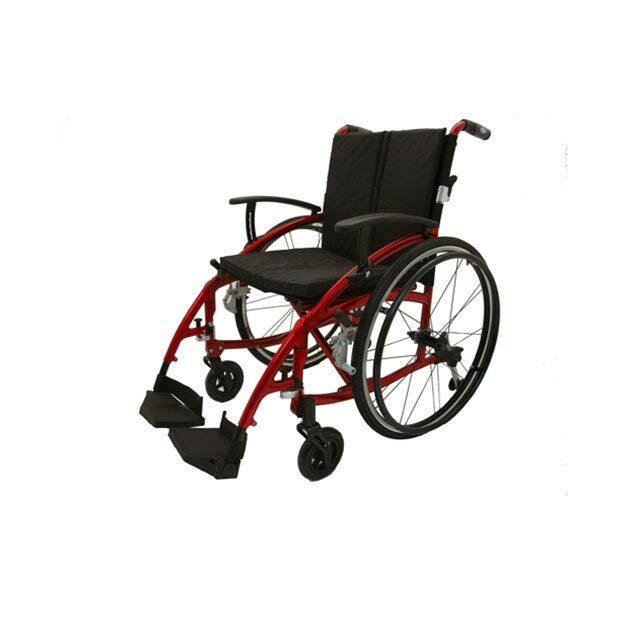 The Deluxe Folding has an Ergonomic Design. Fully Adjustable Tension Straps in Back & Seat. Removable Back & Seat. Adjustable Armrests. 15cm Solid Front Black Castors. 60cm Solid Rear Quick Release Wheels. Matching Black coloured Tyres and Handrims. Fold Down Backrest. Back Storage Pocket. Fully Adjustable Anti Tips. Seat Belt. Heel Loops. Removable Under Desk Arms. Swing Away Removable Footrests. Solid 20cm Front Castors. 60cm Mag Rear Wheels. Solid Tyres. Seat Belt. Calf Strap. Attendant Running Brakes. ZT-LITE SP has attendant running handbrakes. Swing Away Removable Footrests. Adjustable Armrests. 18cm Solid Front Black Castors. 60cm Solid Rear Quick Release Wheels. Matching Black coloured Tyres and Handrims. Back & Side Skirt Storage Pockets. Fold Down Backrest. Side Skirts. Seat Belt. Heel Loops. 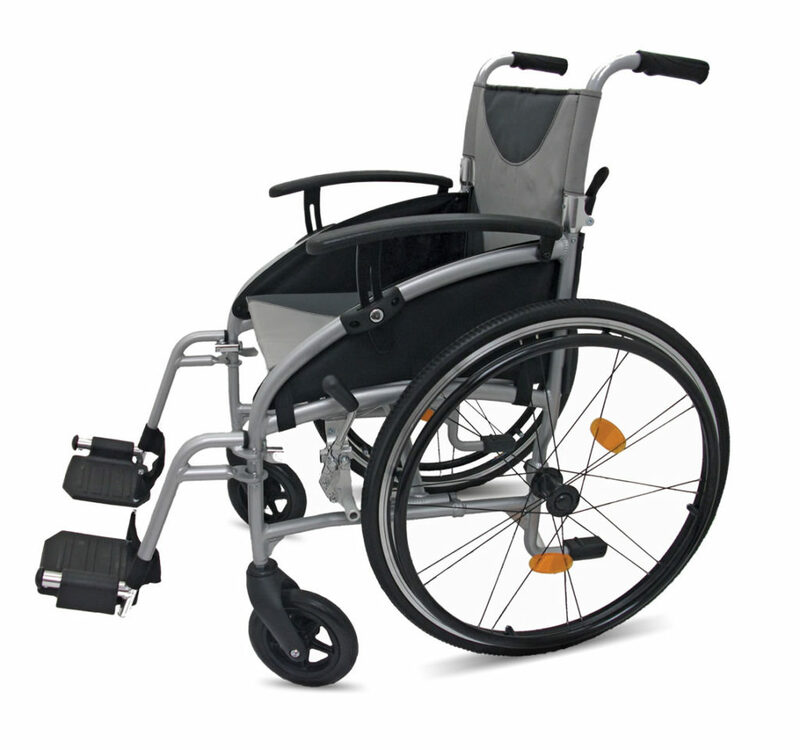 The Mobility Store is very pleased to offer a full range of mobility equipment for hire. Our equipment is available for long or short term hire, so whether it’s a short shopping trip or for a holiday, our experts will certainly be able to help. We can have your equipment ready for you when you arrive or provide delivery for convenience. To arrange your hire, simply call us today or send an email across. Please find below a selection of frequently asked questions regarding The Mobility Store. If we can help with any further questions, please do not hesitate to call our friendly and expert team. 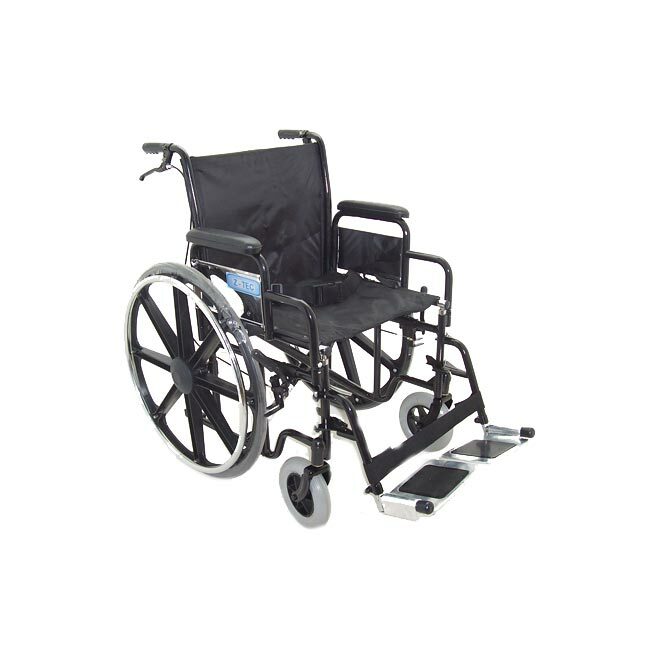 I have a problem with my wheelchair, what do I need to do? Simply give our team a shout, and we’ll be able to assist as much as possible with any questions or issues with may arise with your wheelchair. Do you offer maintenance and repairs? Yes. We also offer repair and maintenance work on most mobility equipment, to get your back up and running as soon as possible. Our store is situated in Aylesbury, where we have a friendly team waiting to welcome you. Address: 6A Bessemer Crescent, Rabans Lane, Aylesbury, Buckinghamshire, HP19 8TF. We can also arrange a consultation at your location as well. Yes. Parking is located directly in front of our store. 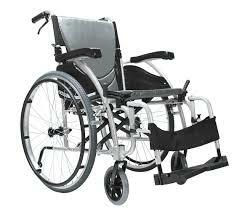 Is your store wheelchair accessible? A question we love answering. Yes, we are wheelchair accessible. If you have any questions or concerns, please feel free to ask our friendly team.